Breathing Lessons 101 is on the road to Charlottesville Virginia! 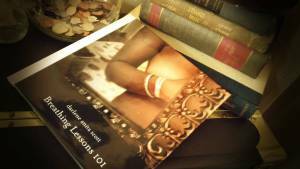 Breathing Lessons 101 is heading to Charlottesville Virginia on Friday, May 8th! 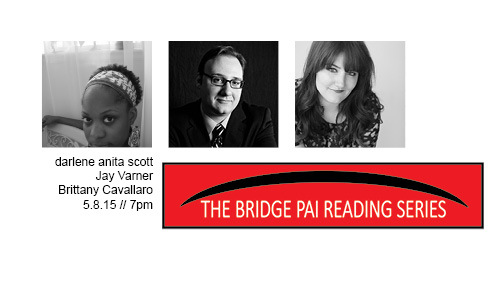 I’ll be reading as part of the Reading Series at the Bridge Progressive Arts Initiative along with author of the novel Nothing Left to Burn, Jay Varner, and poet, novelist, and editor Brittany Cavallaro. Exciting times, y’all–be there and/or please share! Previous postAwkward Hugs for Everyone!